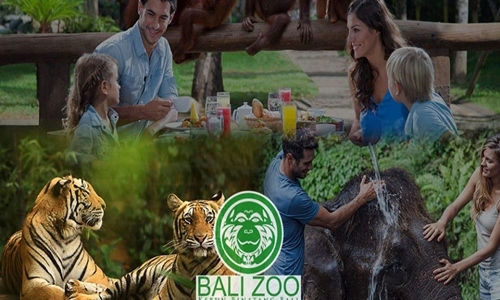 Bali Zoo and Uluwatu tour is one of our best Bali combination tour package which is duration of tour is 10 – 12 hours. On this tour we will visit Bali Zoo located on Jalan Singapadu, Gianyar regency and one of lush tropical garden with area 12 hectares. 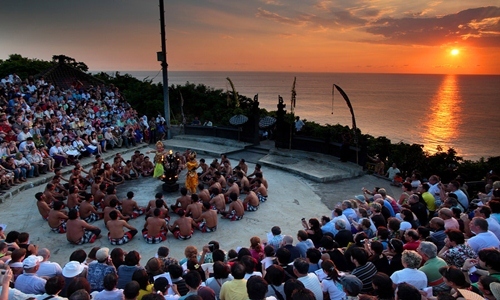 And visit Uluwatu Temple located in Pecatu Village, south part of Bali which is Built on top of cliff bank and one of beautiful view in Bali especially at sunset time and then at 6.00 pm we will watching Kecak Fire Dance with duration 1 hour located on the left side of Uluwatu Temple and then back to hotel. Our tour itinerary has been designed in such a way, however we can replace by visit other Bali sightseeing based on guest request if one of our program that you have visited. Our tour guide ready to provide recommendations best place to visit in Bali outside the program that we offer.